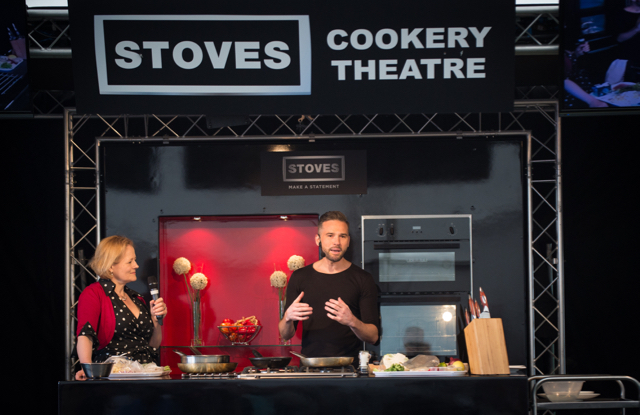 I have had the pleasure to attend a few Foodies Festivals (#FoodiesFest , @foodiesfestival, #foodiesfestival) in London over the last few years. This year Simon & I are excited to have been invited to be guest bloggers over the Summer. We are looking forward to meeting some great foodie artisans, hearing some fab music courtesy of Success Express Music (http://www.semusic.org/) & checking out the wellbeing events (sponsored by Lululemon) – new this year. For fans of UK Masterchef & Great British Bake Off there will be winners, finalists from 2016/2017 & past years doing some great Foodie demo’s. My good friend Dein will be joining me as guest co- blogger for the Foodies Festival Syon Park, London 27, 28 & 29 May 2017. 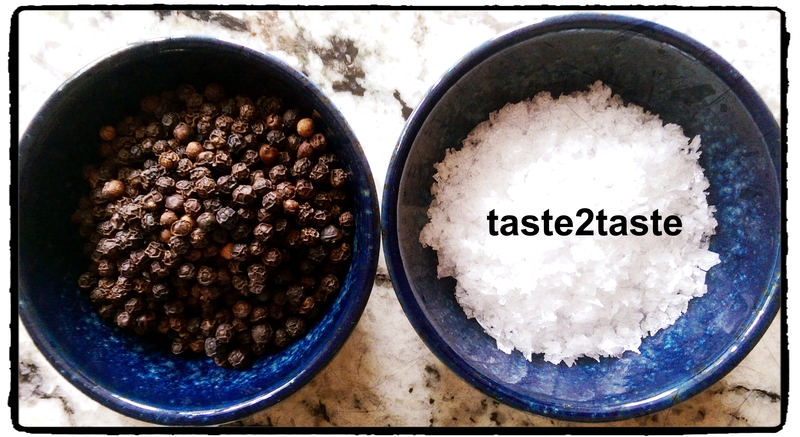 So keep following and check out our posts and photos on taste2taste.com to find out what we see, taste, listen to & much much more! Thanks to Ava Maitland for the Syon Park festival information & Simon Galloway for the photos from Bristol Foodies Festival to give you a little flavour of what we will be up to! ©Simon Galloway 2017. All Rights Reserved. 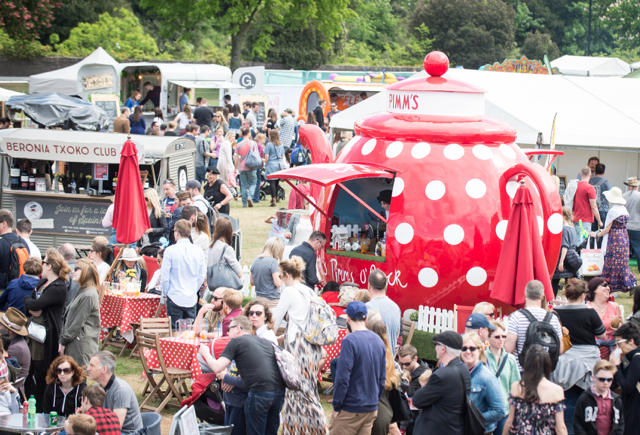 The UK’s favourite food, drink and wellbeing festival returns to Syon Park this May Bank Holiday with Britain’s “Gastronomic Glastonbury” set to be bigger, better and busier than ever. The festival is set within the stunning 200 acre grounds of Syon Park Estate, where visitors can enjoy the countryside only 30 minutes train ride from Central London. 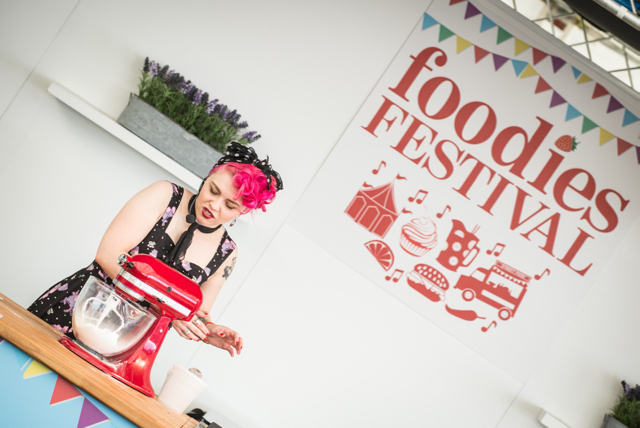 We are thrilled to announce that Candice Brown, Winner of Great British Bake Off 2016, lippy in one hand and spatula in the other, will be baking up a storm in our Cakes and Desserts Theatre for two demonstrations at our Bristol Foodies Festivals. Candice says “I’m excited to return Foodies Festival for 8 of their festivals across the UK this summer, with two baking demonstrations a day giving me the chance to share my favourite recipes with so many of my fans and fellow bakers”. From Great British Bake Off winner Candice Brown to baking extraordinaire Charlotte White and Crème de la Crème Winner Mark Tilling, master chocolatier Fiona Sciolti and top local cake-makers and patisserie chefs, the Cakes and Desserts theatre is set to expand to include not only top local bakers but also local chefs renowned for their outstanding desserts. From delectable desserts to show-stopping cake towers, these chefs and bakers will be inspiring visitors to reach for their spatulas and whisks at home to recreate their delicious summer bakes. Avid bakers can get hands on with our practical baking masterclasses or bring along your best bake to enter our very own Foodies Bake Off competition judged at 3pm each day with a KitchenAid Mini for the winner! The Chocolate, Cake and Dessert Village with freshly baked breads, sponges, tarts, jellies and desserts gives you the opportunity to taste, decorate and learn from local experts. Afternoon tea can be enjoyed in the beautifully decorated Vintage Tea Room, where teas, handmade cakes and scones with clotted cream and jam are served on china from a tea trolley by vintage styled tea ladies and gentlemen, and vintage music for ambience. • Juanita Hennessey & Saira Hamilton – MasterChef Cook Off!